Sunshine, music, flip-flops, and a cocktail. After all, you´re on vacation. You deserve it all. 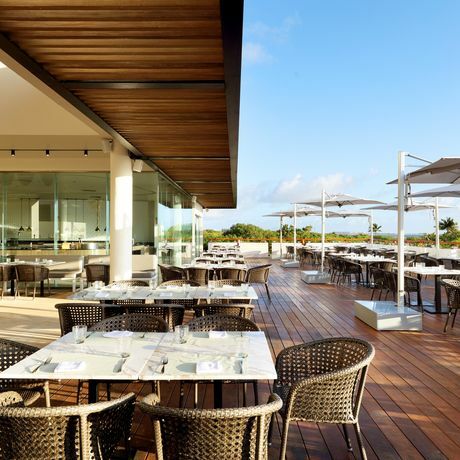 Spoil yourself with pleasure any time of the day and indulge in the stunning views of Playa Mujeres with, of course, a refreshing drink in hand.